It takes a unique skill to make a film with 0% on Rotten Tomatoes. The film must be considered to have no redeeming merits whatsoever: no interesting lines, no good acting, poor camerawork, poor editing and a morally wrong subject matter. Seeming as the service was created to provide an aggregate of critic’s views, to have every single critic to agree that the film is completely atrocious is actually a remarkable achievement. No one can intentionally be that bad. Quite incredibly, less films have absolutely no positive reviews on Rotten Tomatoes than films with 100%, making a universally panned film more of a rare event than a universally beloved one. These films are either so incompetent in construction or so offensive in nature that critics had no choice but to give it a negative review. This list outlines the most memorable films with only 0% on Rotten Tomatoes. Spanning from Netflix originals to sequels no one asked for to poorly conceived passion projects, these are the films that you really don’t need to see. Whether they dip into racist or misogynist ideas, are soulless cash grabs built upon the back of better films or are simply very silly (see talking babies/animals), these films really mark the worst of the worst. Think we missed something that is particularly egregious? Share your choices for the most memorable films with 0% on Rotten Tomatoes in the comments section below. For fans of Adam Sandler’s better work, such as in Punch Drunk Love or Funny People, the news that he moved to Netflix, where he and his buddies would be given carte blanche to mess around and use moviemaking as an excuse for a free holiday, was predicted to have a negative impact upon the actor’s varied career. 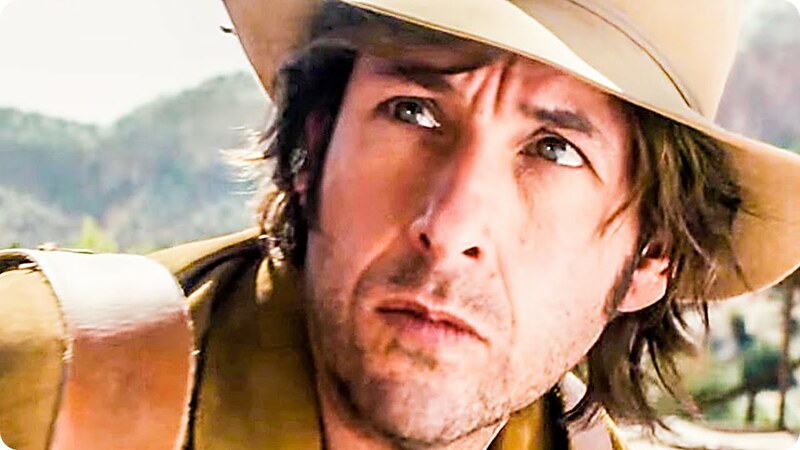 While he turned in a fine performance in The Meyerowitz Stories, was rather charming in Sandy Wexler, and his stand-up show 100% Fresh (a knock on Rotten Tomatoes itself) was actually rather brilliant, many films in his Netflix output have been quite atrocious. Trust me, there’s no need to ever see The Do-Over or The Week Of. 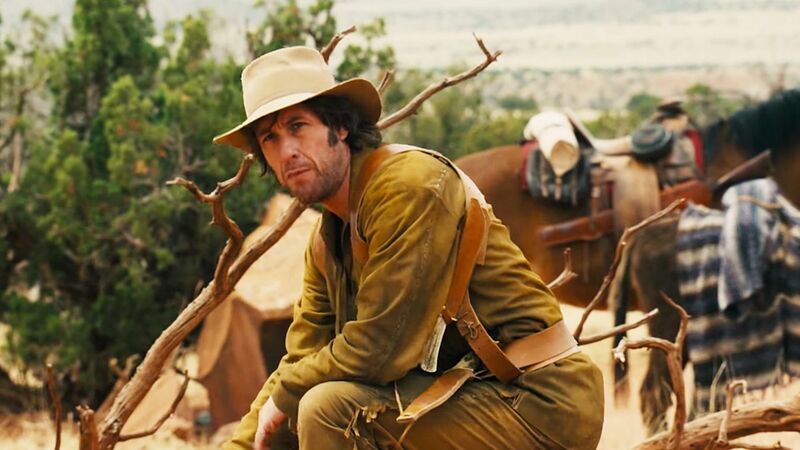 None more so than The Ridiculous 6, which was marred from the very beginning of its production. Native American characters in this Western were given horribly offensive names such as “Beaver Breath” and “Wears No Bra”, leading many indigenous actors to leave the set in protest. Other painful moments include Vanilla Ice as Mark Twain, a donkey with explosive faeces and the worst performance of Steve Buscemi’s career as a terrible barber. Well deserving of its null score, the only scene that actually feels inspired is when the gang stumble upon John Turturro inventing baseball. Roberto Benigni scored a huge success with Holocaust comedy Life is Beautiful in 1997. Taking a potentially problematic idea and using it to spin yards of pathos, it won over critics and award bodies alike – winning Best Actor, Best Best Foreign Language and Best Score at the Oscars. For his follow-up project, the actor/director took to the legend of Pinocchio, trashing nearly all of the good will stored up by his previous classic movie. One of the biggest mistakes the Italian comedian made was casting himself – a 50 year old man – as the wooden puppet who wishes to come to life. This was supposed to be a charming move, but came off to critics as rather pathetic and grating. Despite being recorded and shot in Italian, it was overdubbed for American audiences. These dubs were so sloppy they compared their quality, unfavourably, to 70s Hong Kong action pictures. 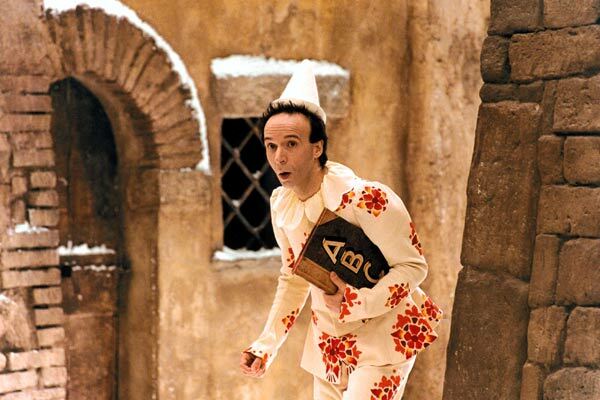 Despite the terrible reception the movie received, Benigni has been cast in yet another remake of the classic tale – this time playing Geppetto in Dogman director Matteo Garrone’s adaptation. Along with Money, the novel London Fields is widely considered to be Martin Amis’ best work. A complex and dark tale set in North London among the world of darts competitions, heavy drinking and potential societal collapse, it expertly showcases the author’s savage yet compelling way with words. In short, its unique prose style made it an almost impossible film to adapt. In 2001 David Cronenberg was attached to direct a script that Amis himself wrote, yet he dropped out. Michael Winterbottom, who did such a good job with Tristram Shandy, was also attached at one point. Later music-video director Matthew Cullen was roped in to helm his first feature film, casting Amber Heard in the main role. The results were not good. In fact, they were terrible. After suffering lengthy legal difficulties, including a lawsuit Matthew Cullen filed against the producers of the film, it was finally released in 2018 to astonishingly bad reviews. The spirit of the book was completely lost, with a brief scene between Amber Heard and Johnny Depp — who was accused of physically assaulting her — leaving a sour taste in viewers mouths. If there’s one actor who pops up multiple times on this list, its the legendary Pulp Fiction, Grease, Saturday Night Fever and Face/Off star John Travolta. Along with contemporaries Nicolas Cage and Bruce Willis, he is one of those actors who wildly oscillates from great work to bad work, often within the same year. Passion project Gotti, a biographical tale of the New York mobster which he also executive produced, is the most recent nadir of his career. It received round-the-board negative reviews for its strange aesthetic, poor camerawork and its wooden performances. Casting over four directors, 44 producers, and taking over eight years to make, this comes as no surprise. 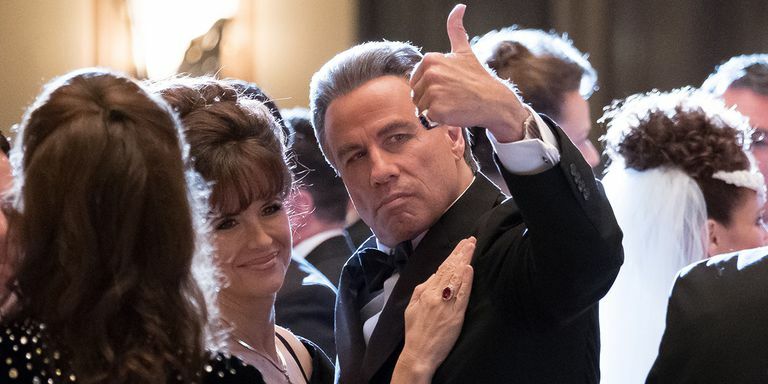 Gotti famously used its negative reviews as a way of marketing the film. Later adverts had messages imploring viewers to ignore “the trolls behind the keyboard” and that “Audiences loved Gotti but critics don’t want you to see it. The question is why??? Trust the people and see it for yourself”. Additionally, Gotti had a remarkably high audience score, leading observers to suggest that the studio themselves were trying to artificially manipulate the score. If you were to cross-reference Rotten Tomatoes with the IMDB bottom 100, Superbabies; Baby Geniuses 2 would have to qualify as the worst film of all time. It may be below Disaster Movie and Manos: The Hands of Fate on the IMDB list, but those two films have 1% and 7% on Rotten Tomatoes respectively, making the 0% approved Superbabies; Baby Geniuses 2 technically the worst film of all time. The original Baby Genuises – based upon the premise that super-intelligent babies actually exist yet scientists deny their power by keeping them captive – was almost-universally hated, making the release of the sequel just five years later feel particularly egregious. The great actor Jon Voight returned again to play the super-villain trying to kidnap these babies in what was considered the lowest point of his career. While the first film made $36.5 million off a $12 million budget – modest numbers yet still a handsome return – the sequel was a complete bomb, making only half its budget back. The problem many critics had was that the babies themselves aren’t so much super-intelligent than super-snarky, and the plot was poor even compared to the standards of the original film. It would mark A Christmas Story director Bob Clark’s last film before he died in 2007.